GA10F adalah salah satu dari beberapa model Grand Regal baru yang diperkenalkan pada NAMM tahun ini. Ini menawarkan tubuh single-cut (cutaway Venesia), standar 25-1 / 2 "skala, 14 fret pas sambungan leher, gaya elegan, dan konstruksi modern. Fishman Ink body dan Tuner Grover. Yamaha PAC112V Electric GuitarFrom the Pacifica Series, this Yamaha PAC112V Electric Guitar really steps it up, offering a solid alder body with pro-level hardware and electronics - an amazing value in its price range. It comes with a classic comfort-contoured body, bolt-on maple neck with rosewood ..
TRBX174The TRBX174 represents a price breakthrough for the TRBX range, yet the quality is everything you'd expect from a Yamaha bass. ..
Cort AD810E OP Acoustic Electric GuitarCort’s oldest acoustic series, the Standard Series defines superb performance and value for the money. 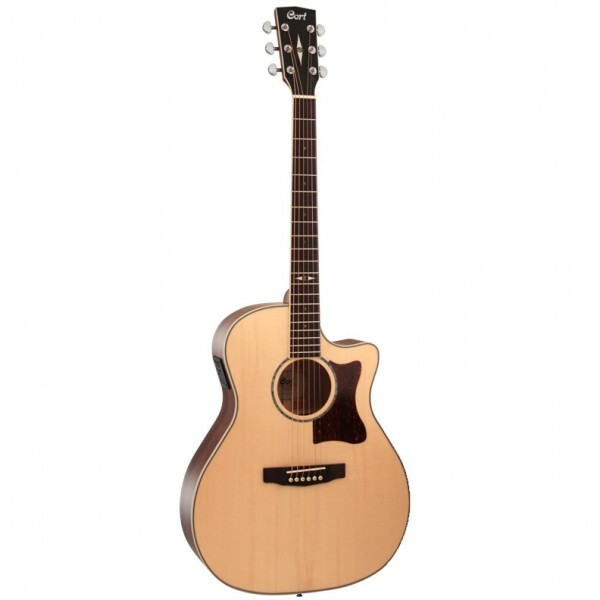 The Standard Series guitars are affordable but offer good solid performance for beginners and hobbyists alike in a variety of models with different types o..
Yamaha A1R Acoustic ElectricThe A1R is part of the entirely new A-series line of Yamaha acoustic-electric guitars featuring a stunning fresh look, amazing playability and the cutting edge S.R.T. 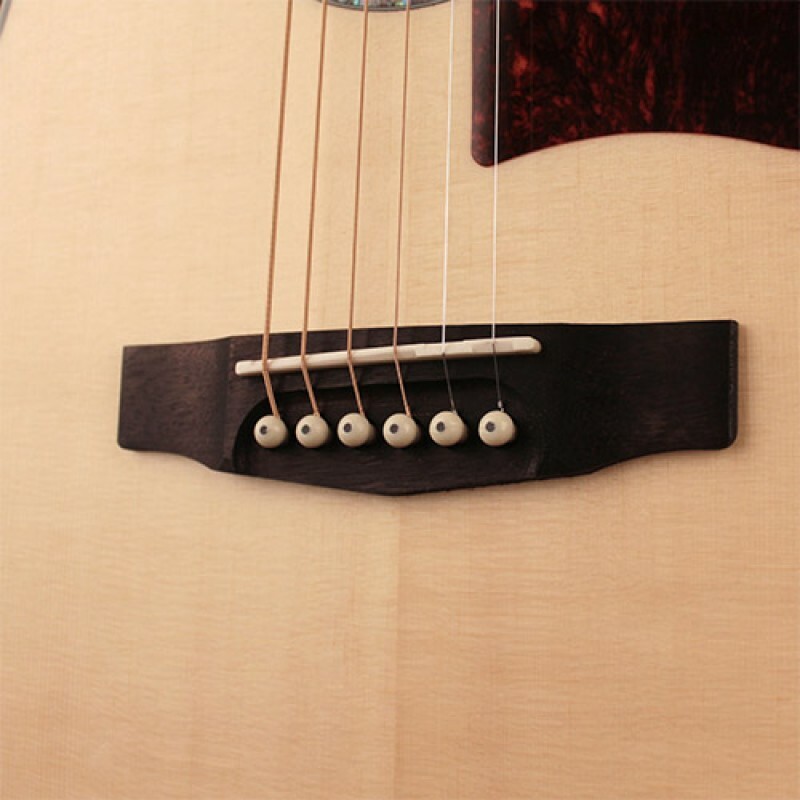 (Studio Response Technology) piezo/pickup. 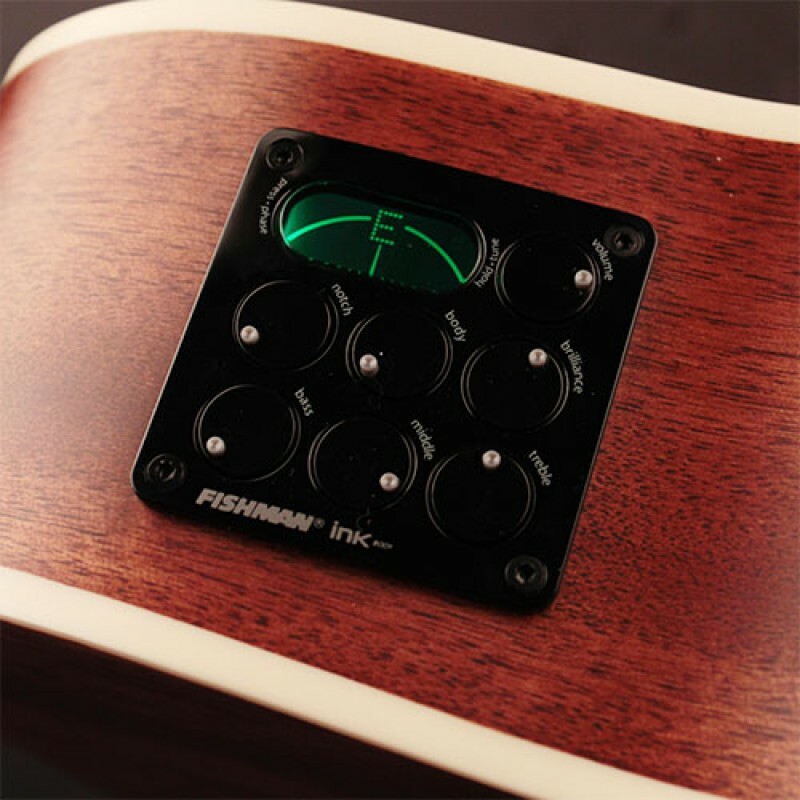 The A1R dreadnought cutaway is designed for today’s player who..